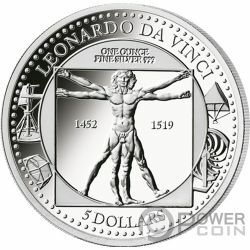 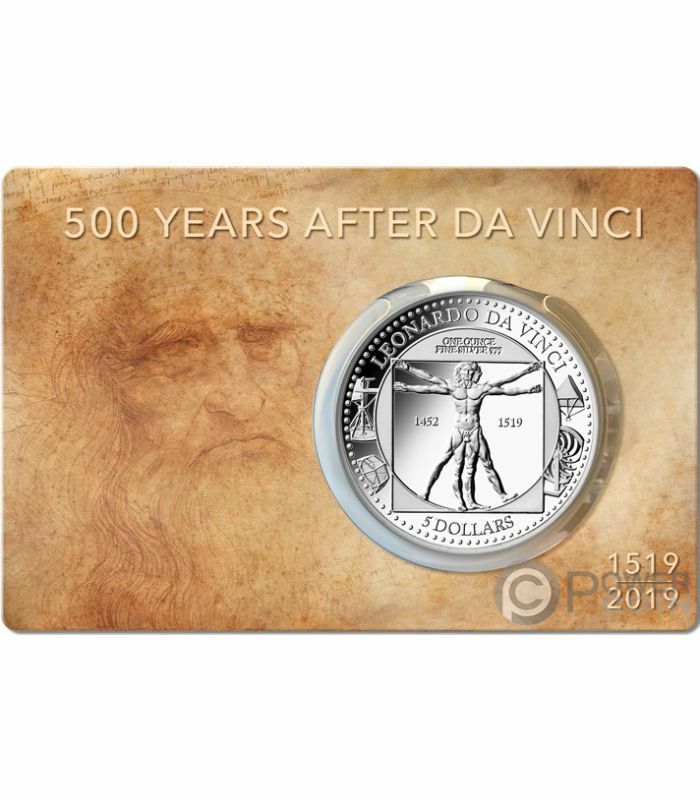 This beautiful 1 Oz Silver coin is dedicated to the 500th Anniversary of one of the greatest artists and inventors of all times – Leonardo da Vinci. 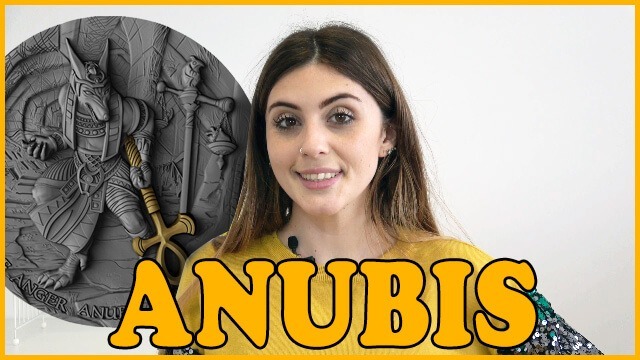 The coin features the famous the wonderful image of the Vitruvian Man, has a Proof quality and comes in a themed blister that includes the Certificate of Authenticity. 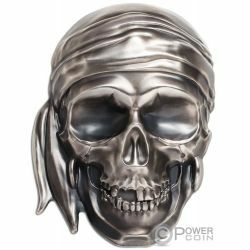 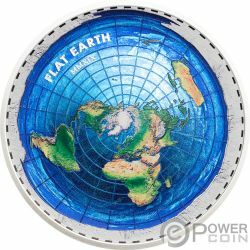 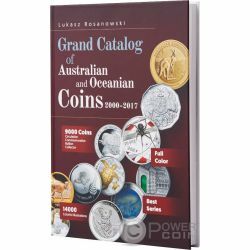 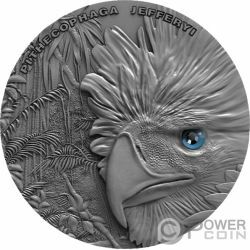 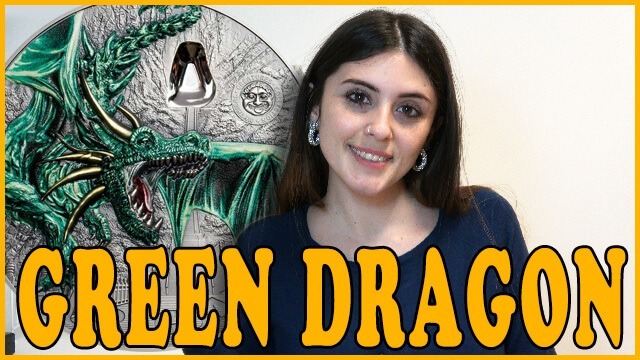 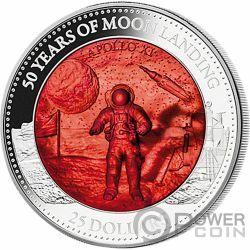 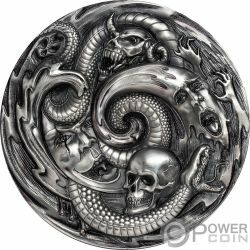 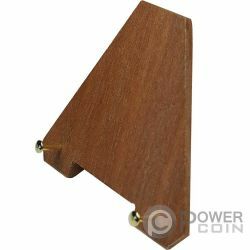 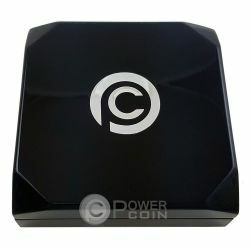 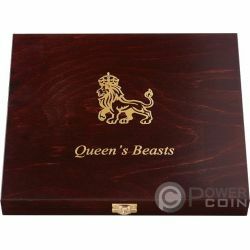 Limited mintage of only 3.000 pcs worldwide. 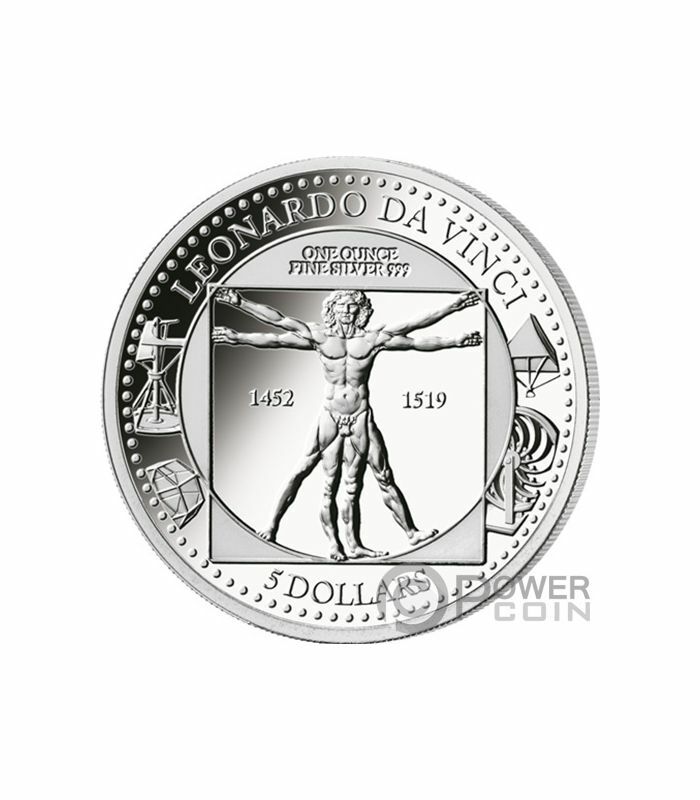 The reverse of the coin presents a wonderful and detailed image of the Vitruvian Man by Leonardo da Vinci. 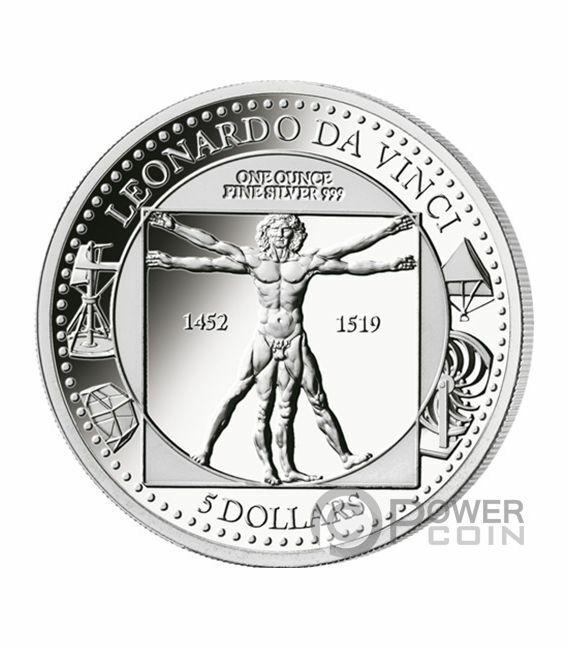 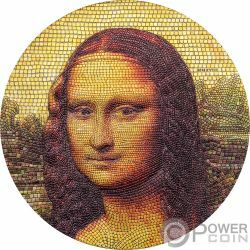 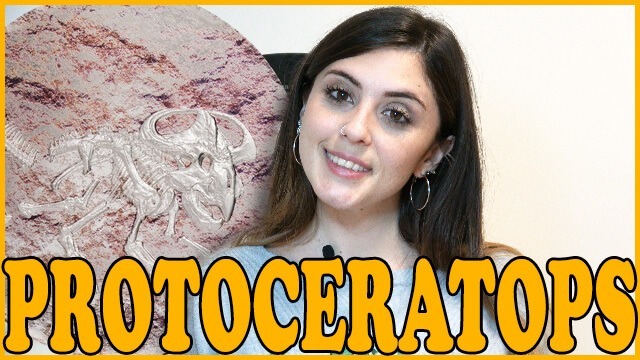 All around the reverse, the inscriptions: “LEONARDO DA VINCI” – the name of the Artist and of the coin, “ONE OUNCE SILVER 999” – the weight of the coin and the fineness of the Silver and “5 DOLLARS” – the face value. 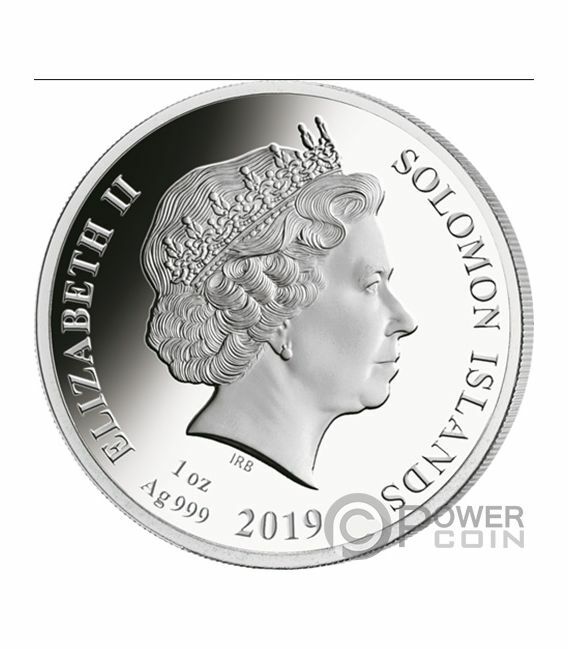 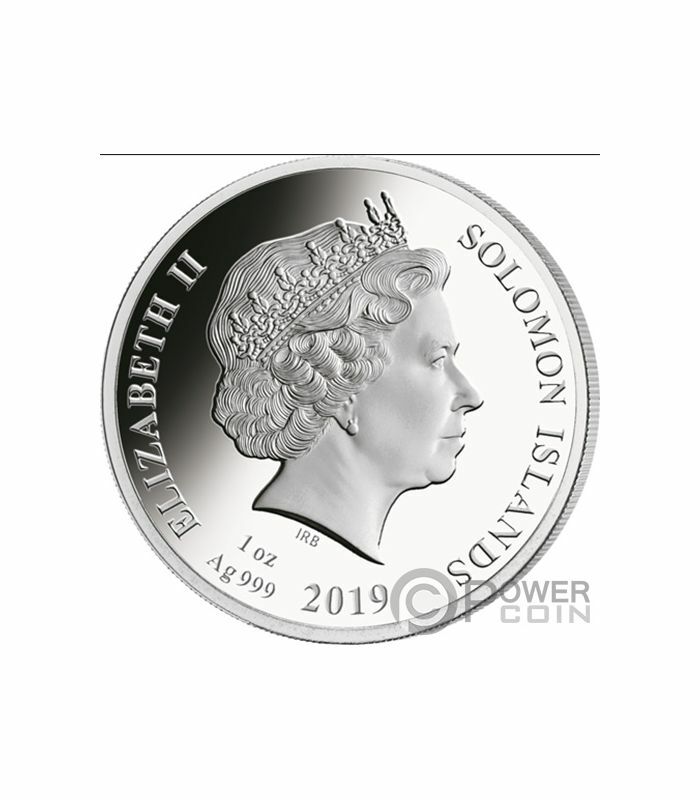 The obverse of the coin portrays the effigy of Her Majesty Queen Elizabeth II and the inscriptions: “ELIZABETH II” – the name of the Queen, “SOLOMON ISLANDS” - the issuing country, “2019” – the year of issue and “1 Oz Ag 999” – the weight of the coin and the fineness of the Silver.